Low profile 6 inch length design. Single wrist closure strap for easy fitting. 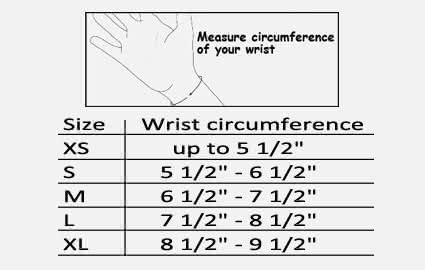 Bird & Cronin Cindy Wrist Support effectively limits wrist flexion with a low profile six inch length design. The product allows full use of your fingers and is easy apply with its single wrist closure strap. 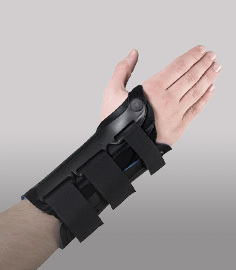 The brace has four flexible stays palmar says underneath and 4 flexible stays on the dorsal side to limit wrist movement. The Cindy Wrist Support inside is lined with a breathable liner material to promote air flow and to help enhance overall comfort.  Six inch length provides effective support in a low profile design. Latex-Free material throughout for all day comfort. 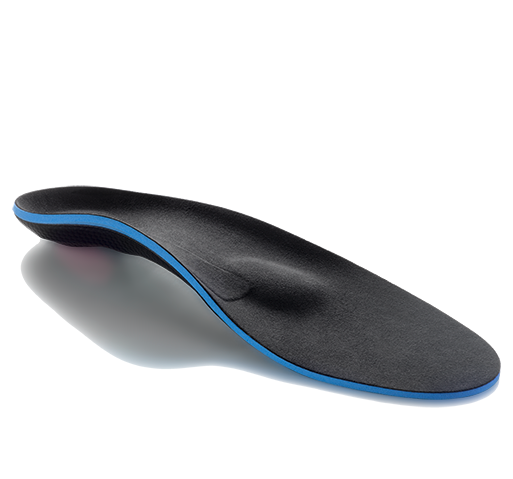 Flexible palmar and dorsal stays help maintain your wrist in a supported, neutral position. Does limit usage of your thumb and fingers. Latex-free nylon material with standard open cell padding inside. 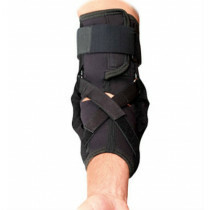 The brace was easy to put on and DME was able to send it quickly and at a really fair price. It makes my wrist usable yet protected. Good inexpensive product.